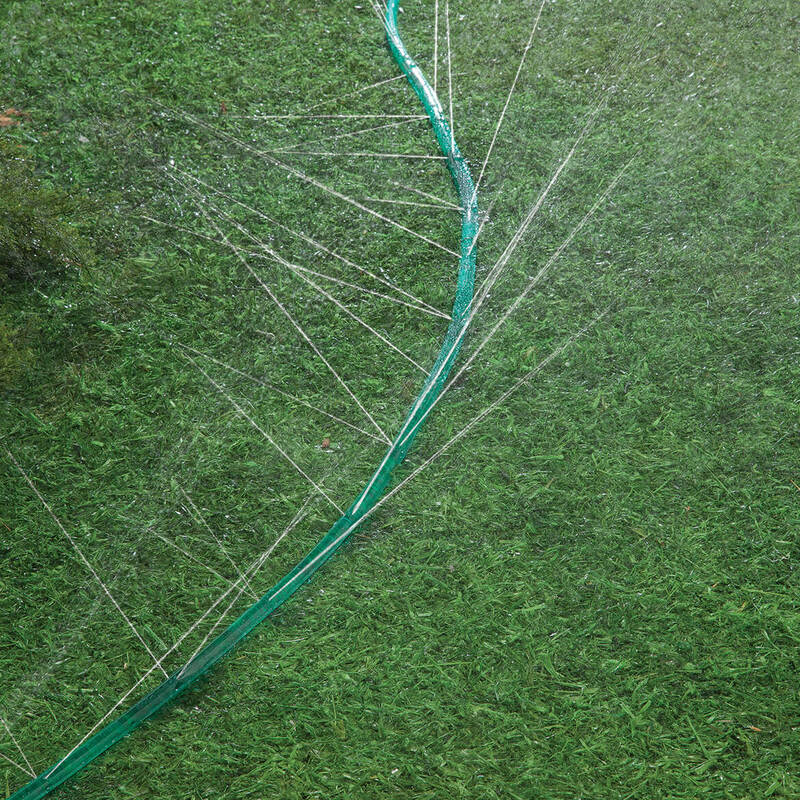 Dual Purpose Sprinkler and Soaker Hose, 50 Ft.
Love these for planter boxes. 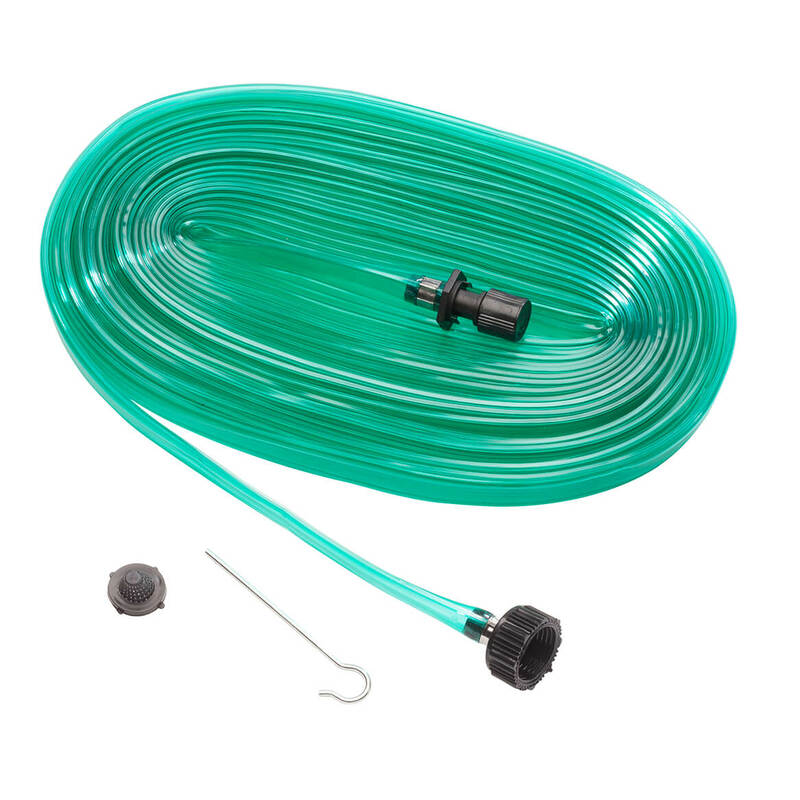 Makes watering strip areas easy! I am hoping this will be a time saver!